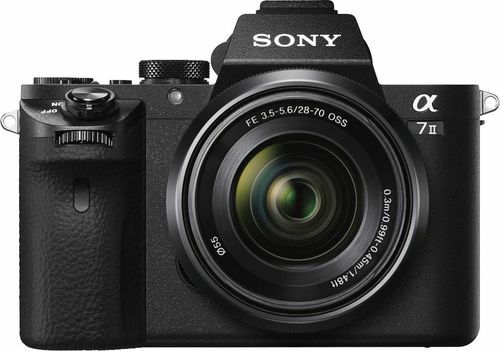 We found 266 open box, clearance, and sales items from Sony - Open Box - a7 II Mirrorless Camera with 28-70mm Lens - Black. 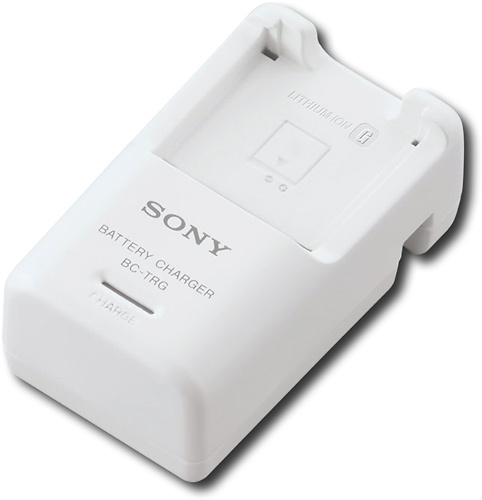 We found 1 open box, clearance, and sales items from Sony - Open Box - Portable Battery Charger. We found 0 open box, clearance, and sales items from Sony - Open Box - Portable Speaker for Apple® iPod® and iPhone® - Black. 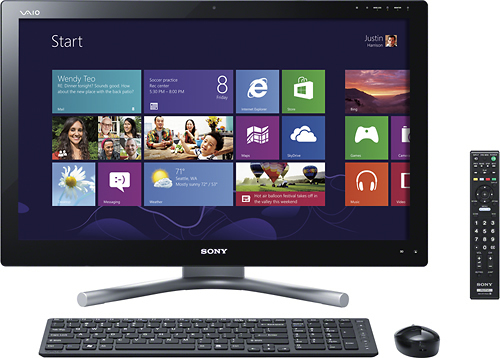 We found 2 open box, clearance, and sales items from Sony - Open Box - VAIO L Series 24" Touch-Screen All-In-One Computer - 8GB Memory - 2TB Hard Drive. We found 1 open box, clearance, and sales items from Sony - Open Box - Water-Resistant Cover for Most DIN In-Dash Decks. 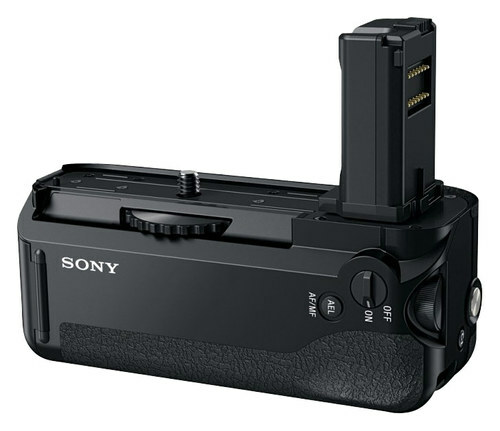 We found 31 open box, clearance, and sales items from Sony - Open Box - Vertical Grip - Black. 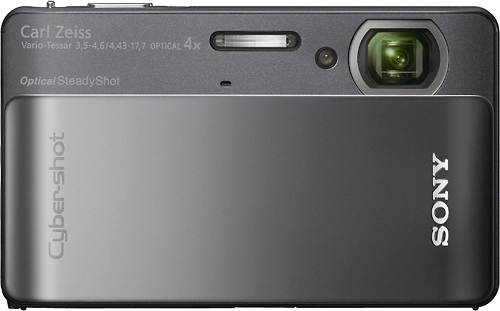 We found 1 open box, clearance, and sales items from Sony - Open Box - Cyber-shot 10.2-Megapixel Digital Camera - Black. 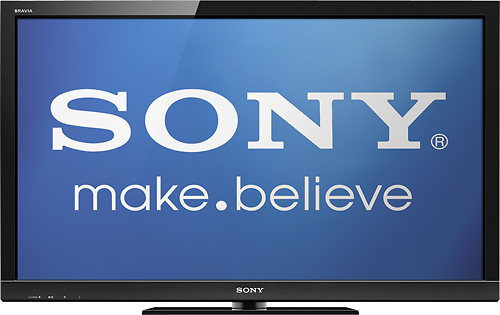 We found 5 open box, clearance, and sales items from Sony - Open Box - BRAVIA / 55" Class / 1080p / 240Hz / 3D LED-LCD HDTV. 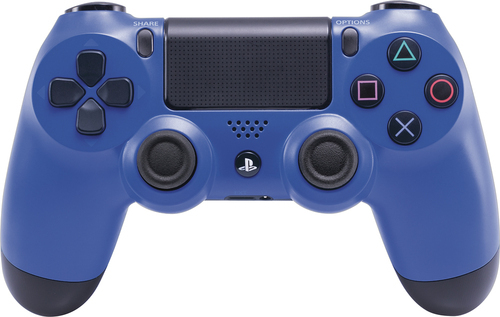 We found 2 open box, clearance, and sales items from Sony - Open Box - DUALSHOCK 4 Wireless Controller for PlayStation 4 - Wave Blue. 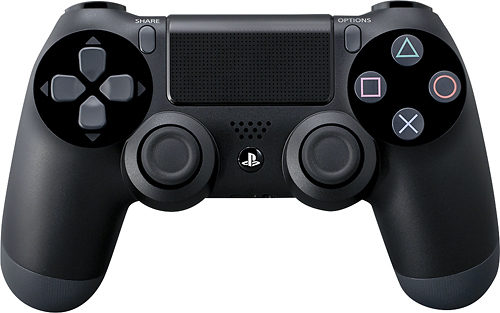 We found 5 open box, clearance, and sales items from Sony - Open Box - DualShock 4 Wireless Controller for PlayStation 4 - Black.